The attorney team at DeFord Law Firm cares about you and your family situation. 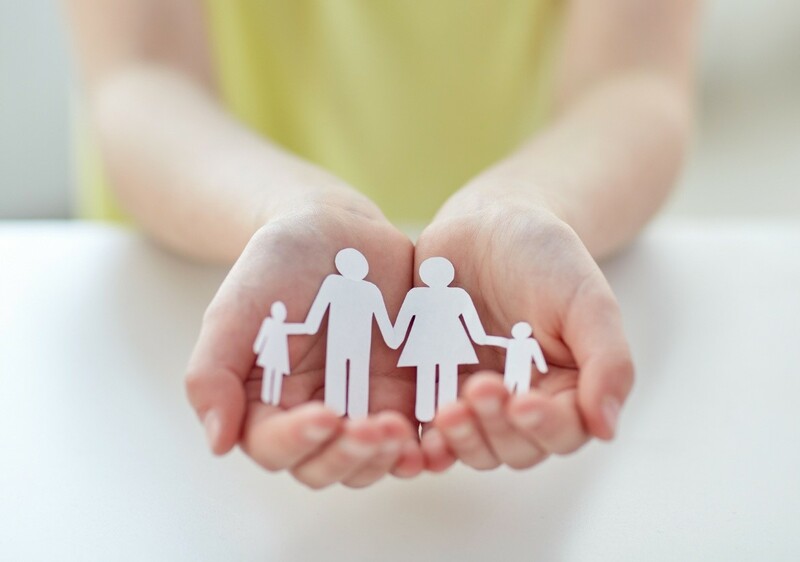 We are dedicated to giving you personal care and attention to detail when handling your family legal problems. In addition to a divorce lawyer in The Woodlands, TX and child custody and support services, we provide other family law services that will result in resolution and peace of mind during a difficult and emotional time. Adopting a child into your family can often be a confusing and time-consuming process. Emotions of both the parents and children involved run high and vary from excited and overwhelmed to frustrated and stressed. At DeFord Law, we take care of the legal adoption aspects so you can focus more on the child that will soon become a member of your family. Closed adoption – An anonymous process where both the adoptive parents and biological parents have no contact with each another. Open adoption – Both the adoptive parents and biological parents have ongoing contact throughout the child’s life. Semi-open – The adoptive parents know the identity of the biological parents, but both parents don’t have contact with each other. Domestic adoption – Both the adoptive parents and the child are in the United Stats. International adoption – A child from a foreign country is considered an international adoption. After completing a foreign adoption, the adoptive parents must readopt the child in Texas. Are you ready to adopt or have questions about the legal process? If you’re faced with a family dispute such as divorce, child custody, or other family differences that are causing conflict, mediation can be a peaceful solution without getting the courts involved. Our experienced attorneys will sit down with all disputing parties and help formulate a resolution that everyone can agree upon. This option is ideal for people who can resolve their problems via an agreement rather than having a court decide your final outcome. By having a mediator involved, you can get the best advisement for your situation without the litigation of a court system. We don’t judge or make decisions for you–rather, we offer our professional recommendations in a non-bias way. Ready to begin the mediation process and avoid the courts?